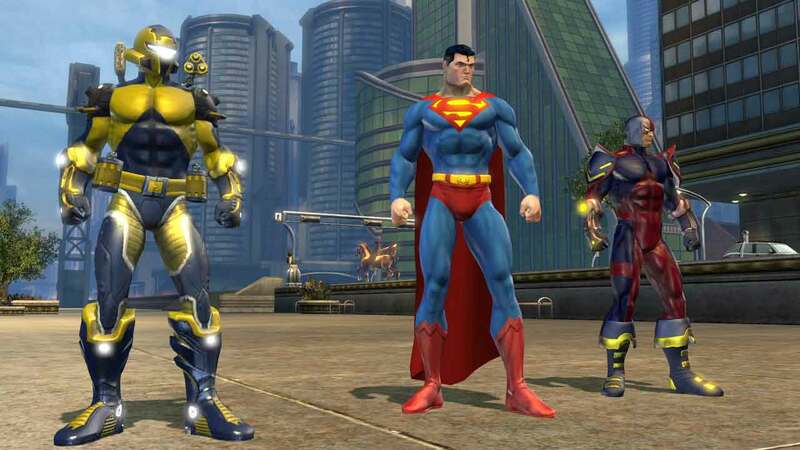 To celebrate the 5th anniversary of the free-to-play superhero MMORPG DC Universe Online, developers Daybreak Games today announced that the game will soon support cross-platform play between PC and PlayStation alongside the upcoming release of an Xbox One version. The cross-platform play will be fully functional and released on both PlayStation 4 and PC on January 25th. DC Universe Online was originally released way back in 2011 and has since enjoyed the release of some of the biggest names in the DC Universe including Superman, Wonderwoman, Supergirl, Batman, Bane and The Joker. The team also announced special Anniversary Gifts waiting for all players that login to the game. A brand new DC Bombshell poster to place in your base or League Hall plus a Daybreak Games emblem to be used in character creation. These special gifts are available in-game until January 31st.